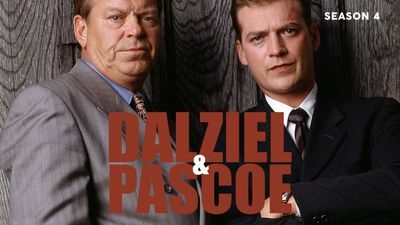 Here's where to watch every episode of Dalziel and Pascoe season 4. Mouseover or tap an episode to see where to stream it. Click or tap the play icon to stream it on the best available service. 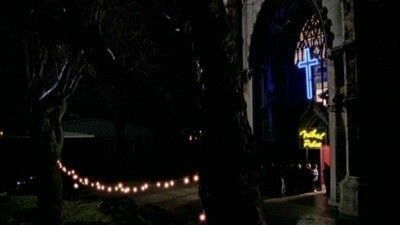 On Beulah Height Jun 12, 1999 Memories of a case fifteen years before are revived for Dalziel when an eight year old girl is found murdered in a local beauty spot. Meanwhile Pascoe has other things to worry about when his daughter falls ill with meningitis. Recalled to Life Jun 19, 1999 A former nanny (Shirley Anne Field) is released after 35 years in jail, which prompts an investigation about her conviction. Dalziel attempts to clear his name. Time to Go Jun 26, 1999 A young clubber dies after being given poisoned drugs, trailing the culprit leads Andy and Peter into an alien world of raves. Meanwhile Dalziel has a shock in store for him when he meets the guardian of one of the chief suspects. The British Grenadier Jul 3, 1999 Dalziel gets a phone call from an old flame, Stella, who needs someone to talk too as her marriage is falling apart. She had a row with her husband, Frank and he believes she is unfaithful Dalziel goes round to the pub they own and gets confronted by the husband, who has a gun from his army days. He takes Dalziel and the other people in the pub hostage.Dalziel tries to keep everyone calm while Frank starts to crack under the stress.